Kendo in English is broken down as follows: Ken (Sword) Do (Way, or Path). So, translated into English, Kendo is “The Way of The Sword”. 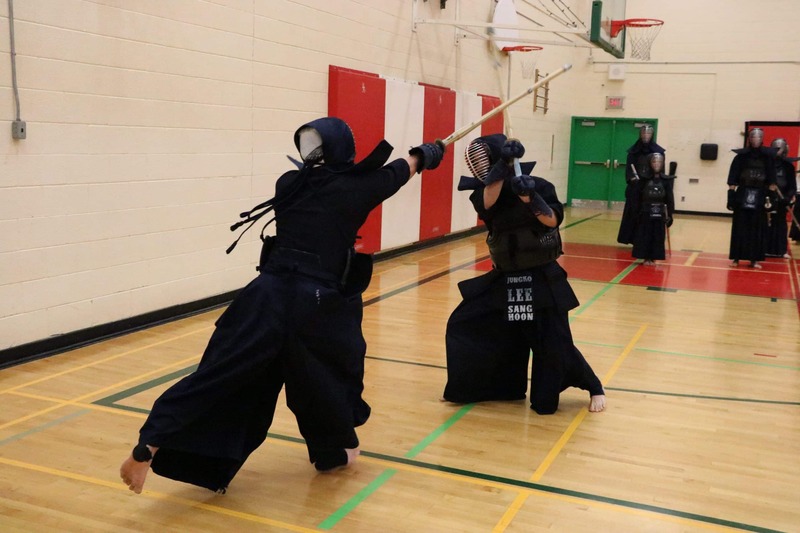 The Niagara Kendo Club is run by Sensei Mark Kawabe, a 5th degree black belt who has trained extensively at various clubs in Canada and Japan over the past 25 years. Class Times: every Tuesday and Thursday from 7:40 to 9:40 p.m.
Students must be age 8 or older.